You know you’ve made it when your home features a plush rug - cue in, Jago. This high end rug is an affordable investment, and looks expensive. No one will suspect a thing. The contrasting border effect stops you in your tracks. 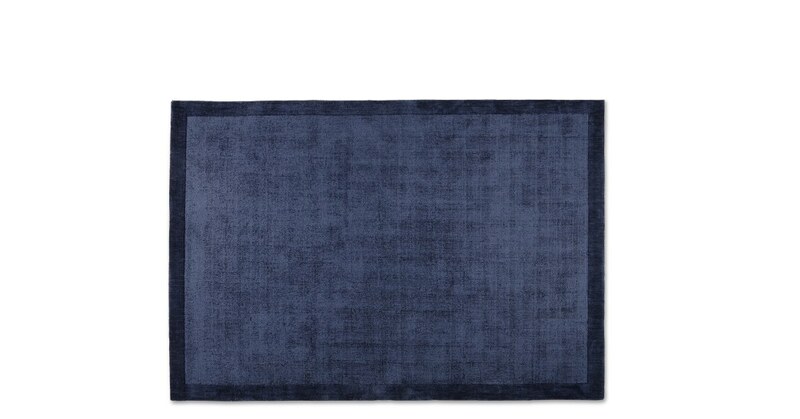 Designed with tip sheared polysilk, this low pile rug uses a subtle two-tone effect for impact. It’s silky soft on the toes, too. Period home or modern new build? Both will work. Jago creates that instant boutique hotel feel at home. Its distressed look is desirably on-trend.